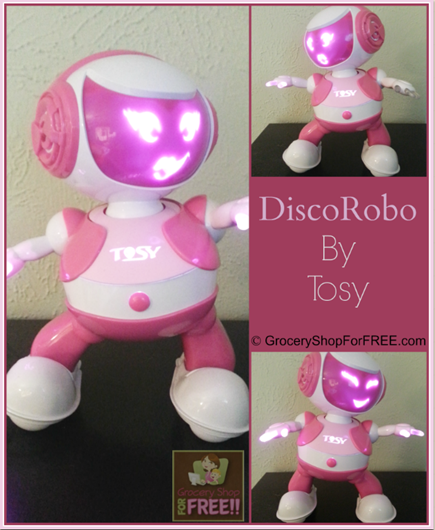 You are here: Home / Sponsored / DiscoRobo By Tosy Review! We recently got a DiscoRobo by Tosy to try out and she’s pretty fun! If you’re looking for one of these you can get it right now on Amazon for $37 plus FREE shipping! For more info, just check out their website here.